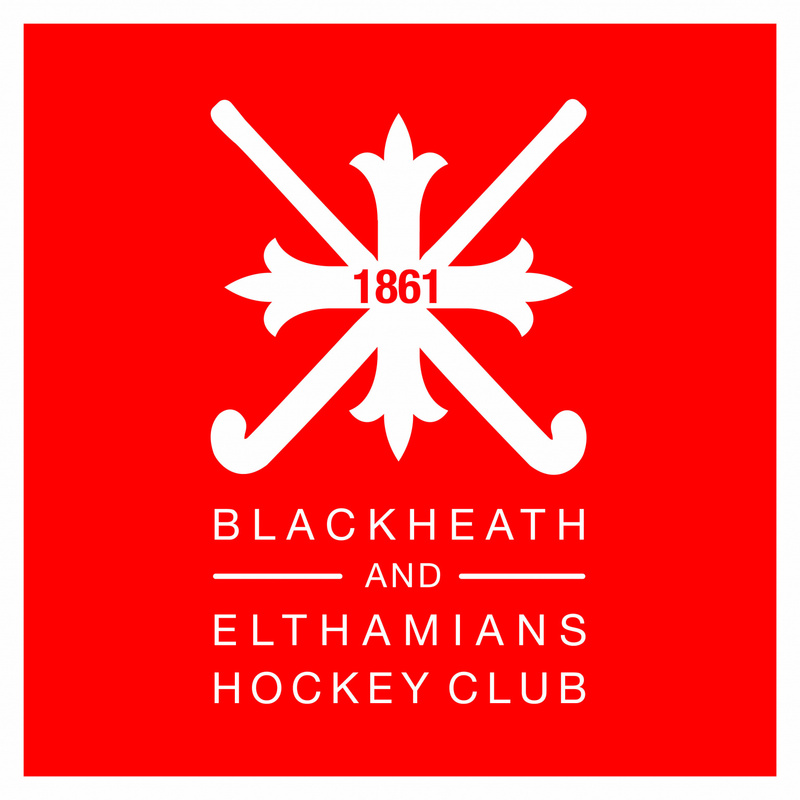 Blackheath and Elthamians Hockey Club follow the England Hockey governing body guidelines on protecting and safeguarding young people in sport. All policy and information documents regarding Child Protection, Equality, Accidents, Code of Conduct can be found below and are downloadable from the Club website under Information-Documents-Club Policies & Rules or Safeguarding. An England Hockey processed enhanced DBS (Disclosure and Barring Service) check. These were previously known as CRB (Criminal Records Bureau) checks. Completed Safeguarding Training appropriate to their role and level of contact with juniors. This system is managed by our Welfare Officer. Please get in touch if you have any questions or concerns about this system (contact details below). Each junior gender age group has a qualified lead coach who has completed the enhanced DBS check and Safeguarding training detailed above as part of their qualification. You or your child should feel able to approach their lead coach with a Safeguarding or Welfare concern. Alternatively you can also contact the Welfare Officer directly. We encourage senior players (and parents) from the club to try out in assisting with coaching on an occasional basis - we believe this adds to the juniors' experience and it also provides a potential route for us to recruit and train more coaches, People who are only assisting on an occasional basis will not have the checks outlined (unless they have them in relation to another club role), but they will be operating under the supervision and instruction of a qualified coach. We expect captains and coaches in the senior club, where (older) juniors may be involved also to have DBS checks and Safeguarding training. We have some work to do to complete this for captains, but aim to have this in place over the next few months. For updates, questions and concerns please contact the Welfare Officer. There are an extensive number of First Aid trained personnel throughout the Junior Section Coaching team. Parents should expect that the club has someone First Aid trained at all hockey activity they provide at home venues. For away games, we may rely on the hosts to provide this (although the majority of our coaches have this training). Please contact Fenno with any queries or concerns. Both positive and negative feedback is welcome. Good Safeguarding and Welfare is as much about encouraging positive experiences as it is about avoiding negative ones. Our aim is for you/ your child to benefit from good coaching, comradeship and enjoyment so they can reach their personal goal (at whatever level that may be) in playing one of the best team sports - Hockey. We hope that you and your child will join in our enthusiasm for what we believe will be a very bright future for Hockey in our area.